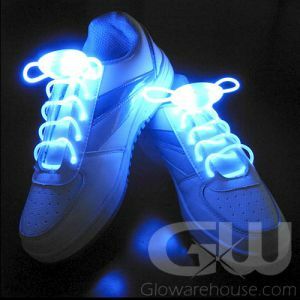 - Get Dancing with LED Light Gloves! - 6 Different Light and Color Settings! 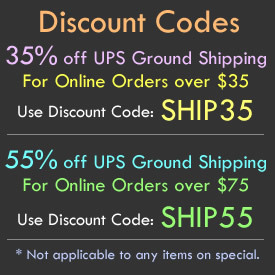 - Super Cool Festival and Party Wear! 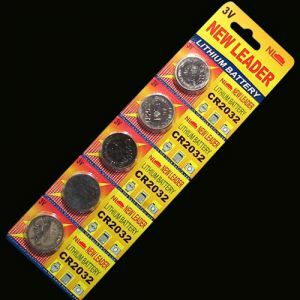 - Light up the length of your fingers, not just the tips! It's time to make your Jazz Hands shine with Light Up Gloves! Unlike other LED Gloves that just light up the fingertips, these Gloves Light up along the length of your finger, giving you way more glow! 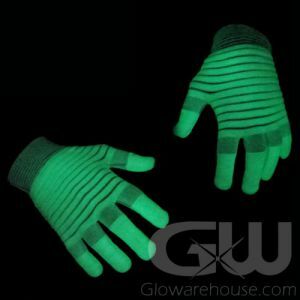 Lighted LED Gloves are are perfect for special dance recitals, glow in the dark parties, EDM festival outfits, and Halloween and Mardi Gras costumes, and they make great gifts too! 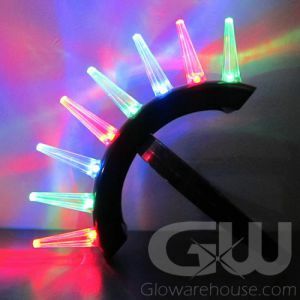 Turn on these bright LED rave gloves by just pressing the button on the cuff of the light glove and then cycle through the various color settings by pressing the button. 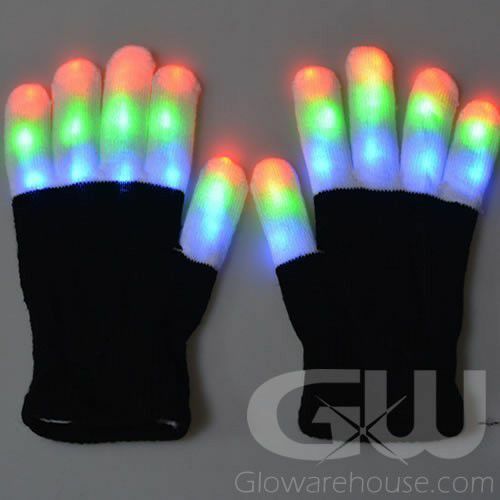 Glowing LED Gloves come with included batteries which are easily replaceable. 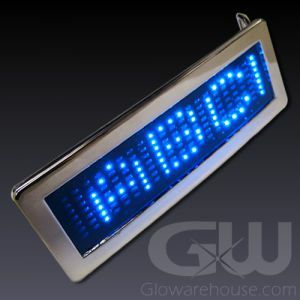 The 6 light and color settings are: an all-color flashing mode, a rainbow light mode where the colors slowly transition from red to blue to green and back, a steady light mode, and red single color flashing mode, blue single color flashing mode and green single color flashing mode. 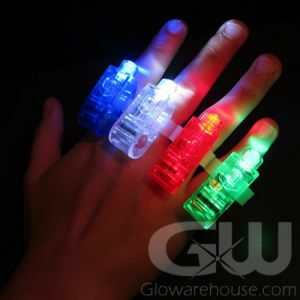 Each finger, including the thumb has 3 LED Lights, so each glove has 15 LED Lights in all - That's 30 super bright LED lights per pair of glow in the dark gloves!